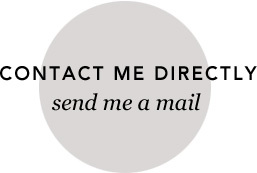 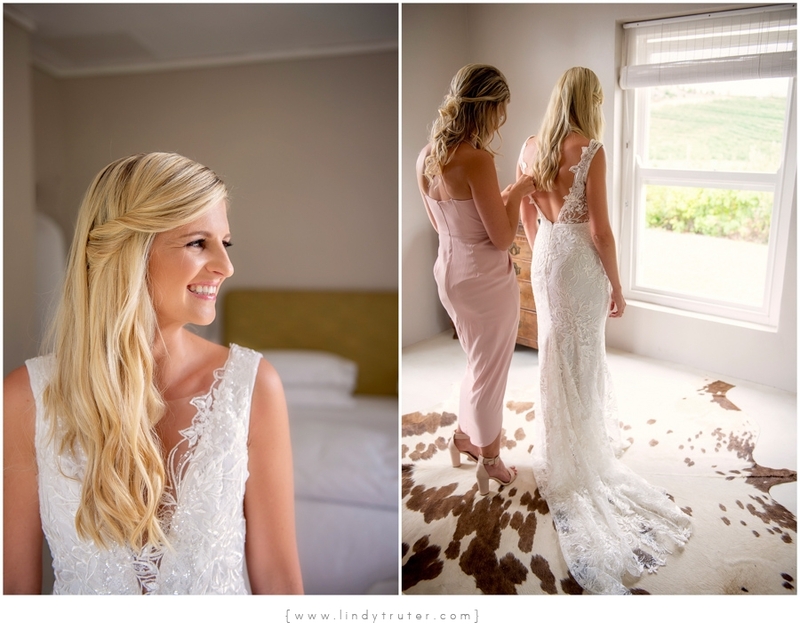 Candice & Len are every coordinator’s dream couple; they capture your heart in an instant and stay with you forever. 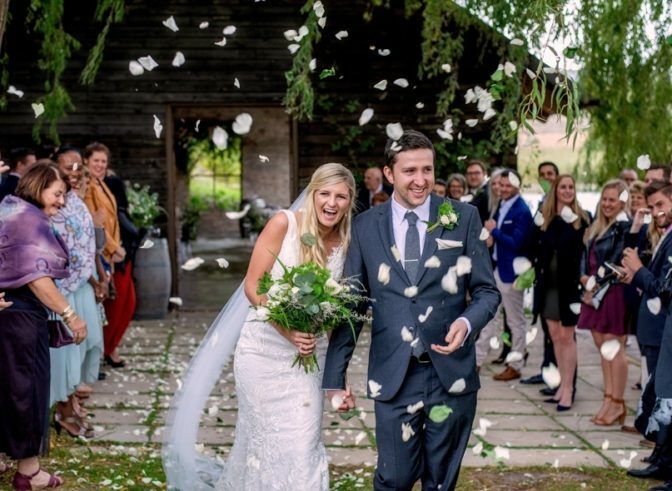 A warm, down-to-earth, kind and caring couple who are adored by all that surrounded them at their gorgeous wedding in the Elgin Valley – can’t you just see the happiness in their photographs?! 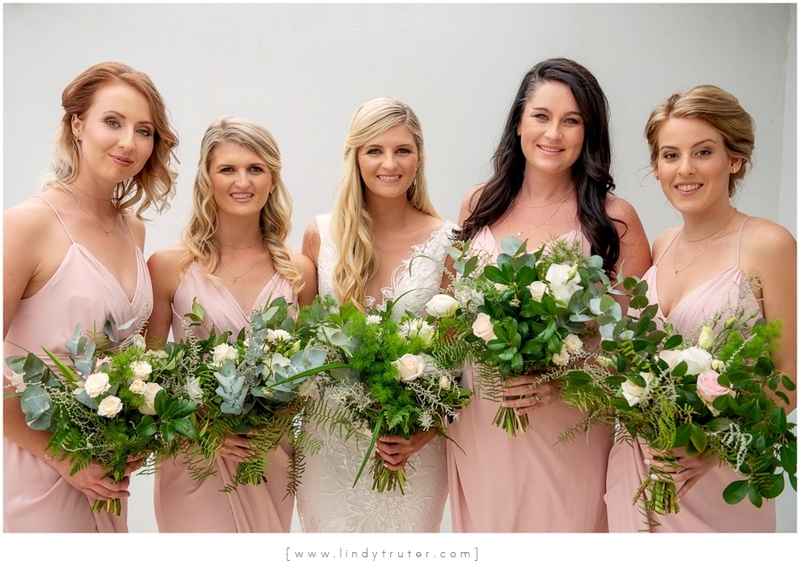 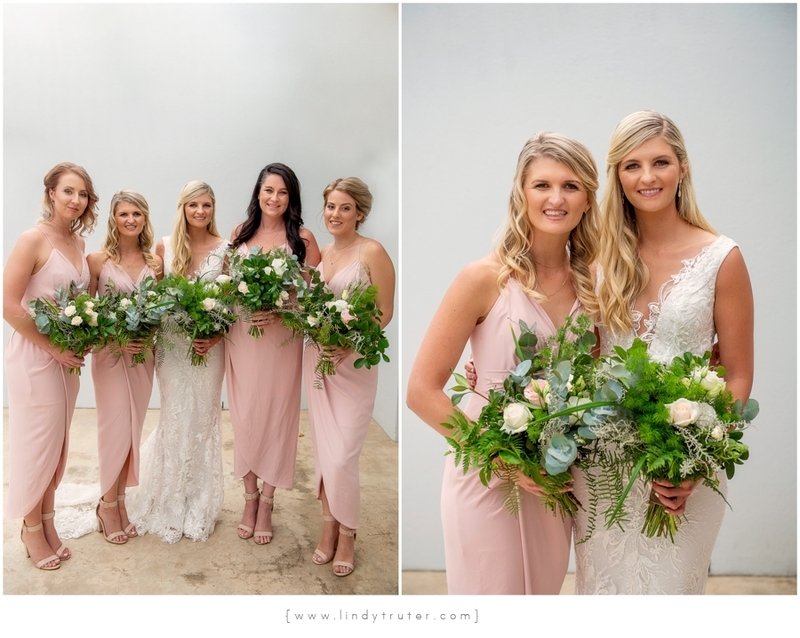 We loved contrast of the touch of pale pink in the bridesmaids dresses against the gorgeous greenery bouquets, the greenery lined aisle, the floating greenery arch of the ceremony and the greenery installations suspended above the reception tables. 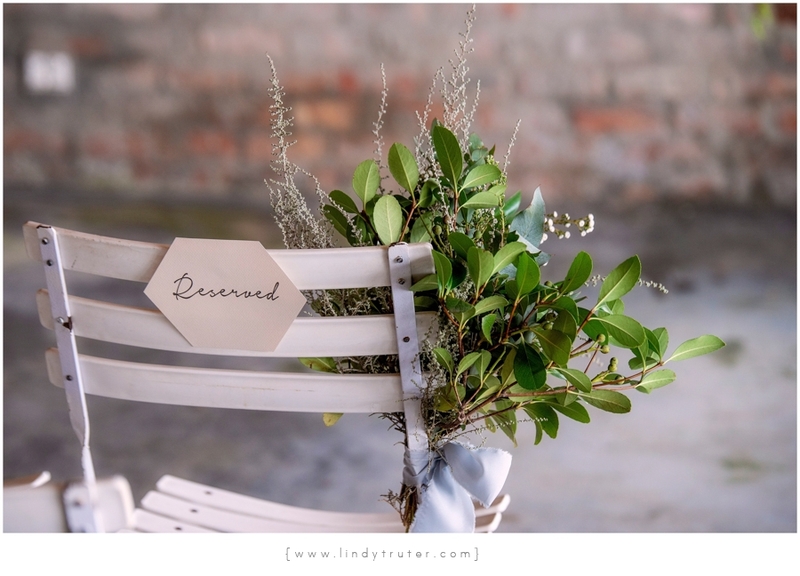 As you can see, one can never go wrong with greenery! 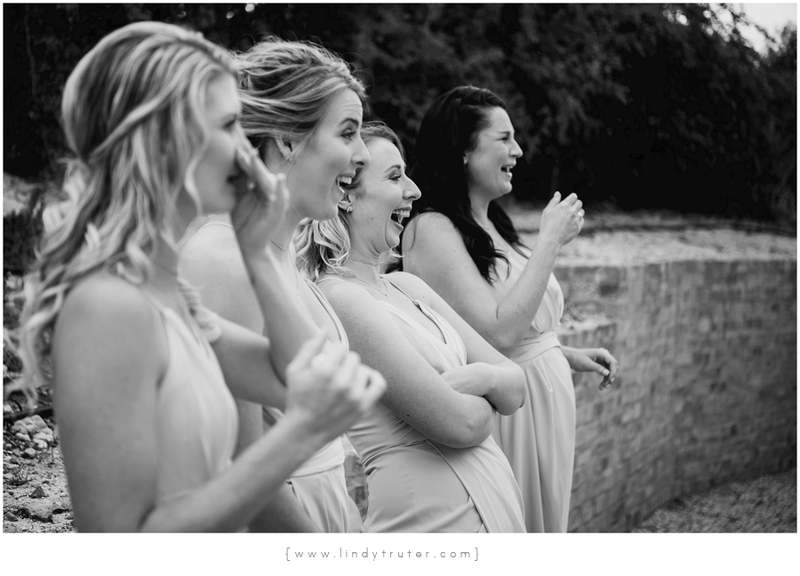 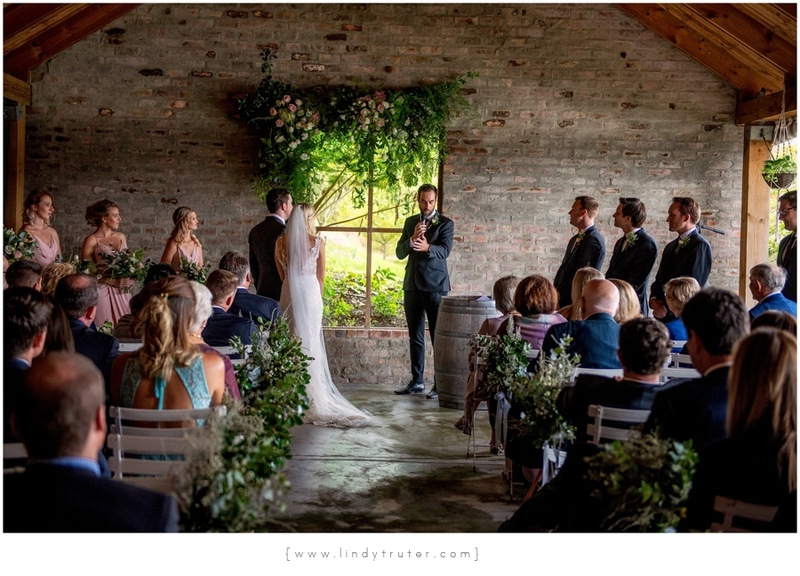 The ceremony was hosted by the couples good friend which ensured that there were plenty of smiles and loads of touching moments resulting in a ceremony filled with happy tears! 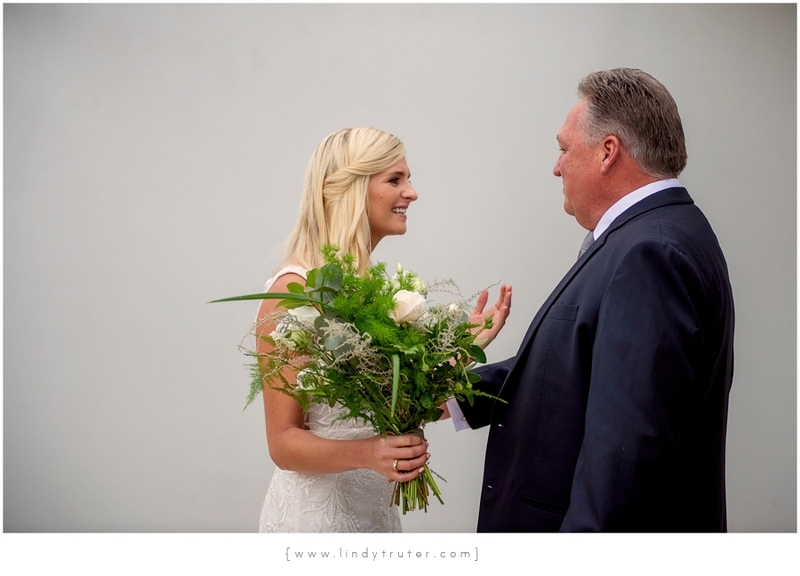 At the end ofthe “I do’s” there was not a dry eye in the house. 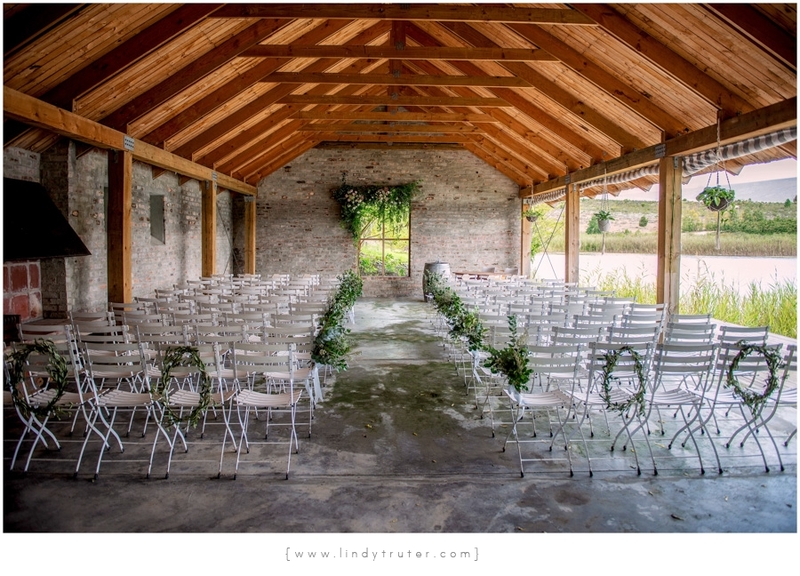 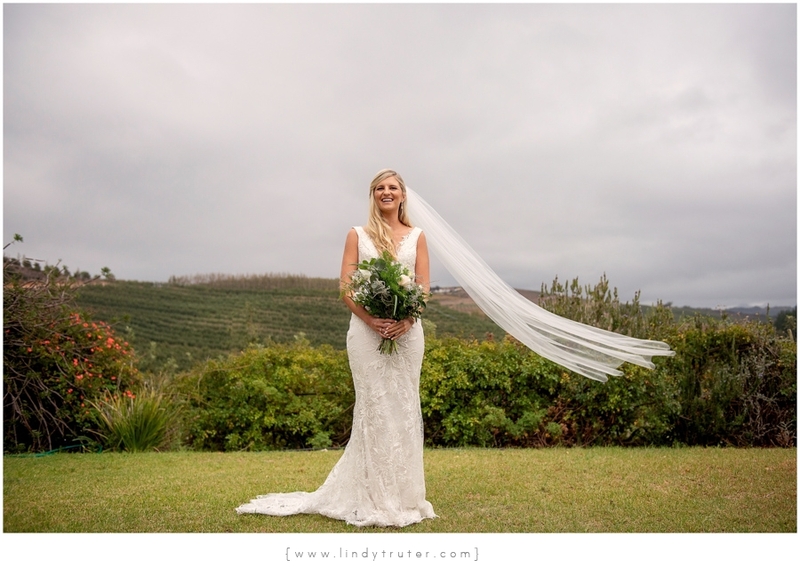 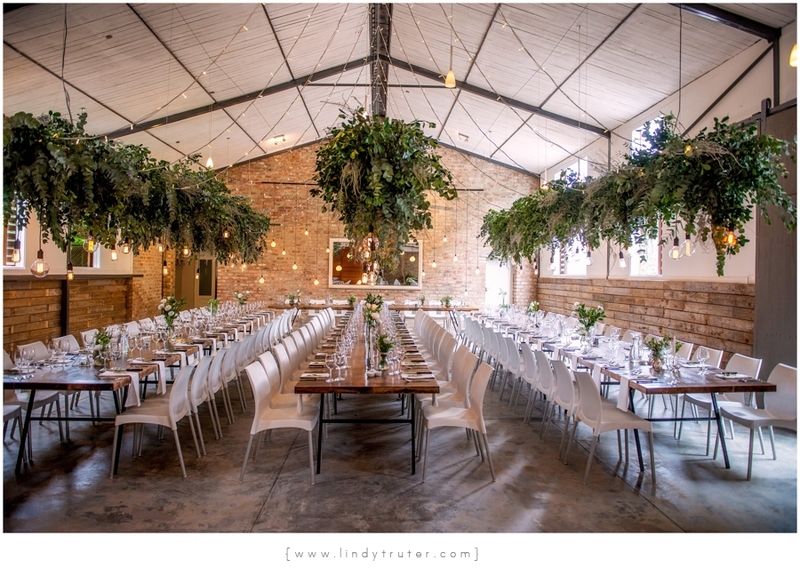 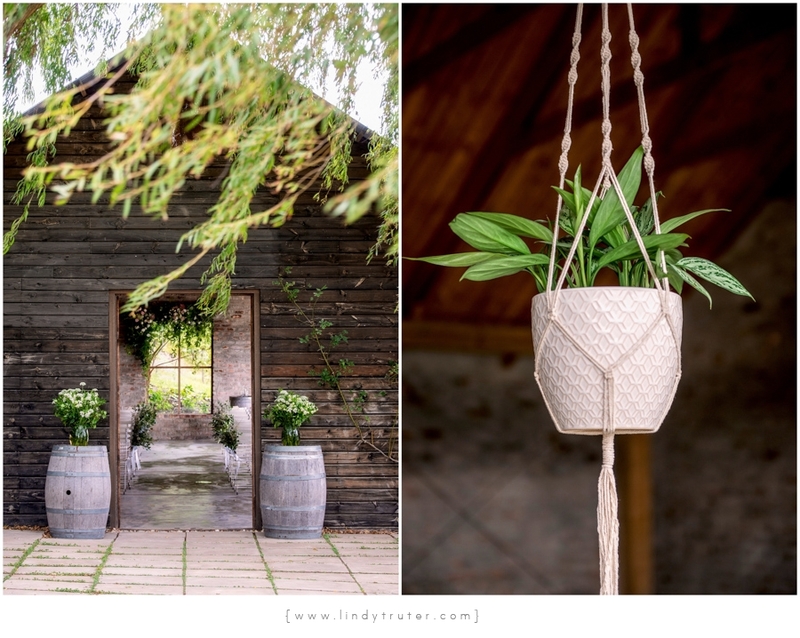 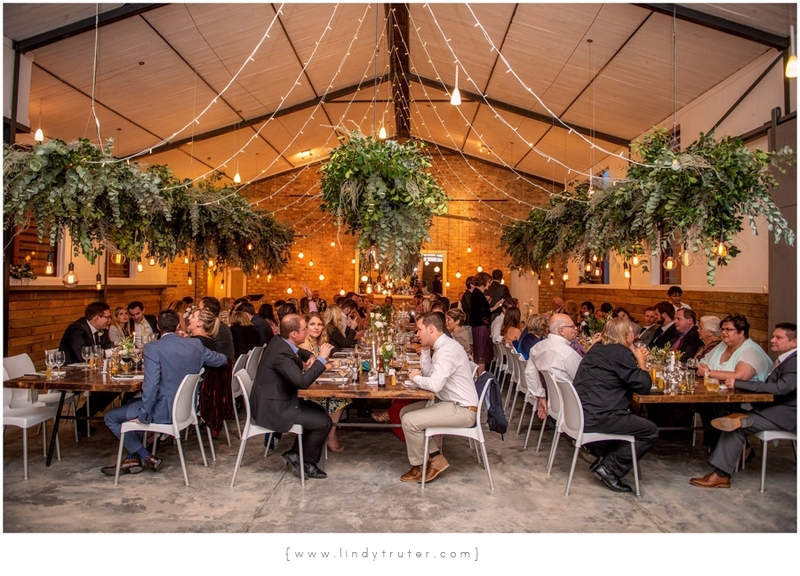 As you probably noticed, this wedding was held at one of our favourite venues, Rockhaven Farm and despite it being mid-summer – the grey clouds swooped in and created a dark and dramatic ambiance. 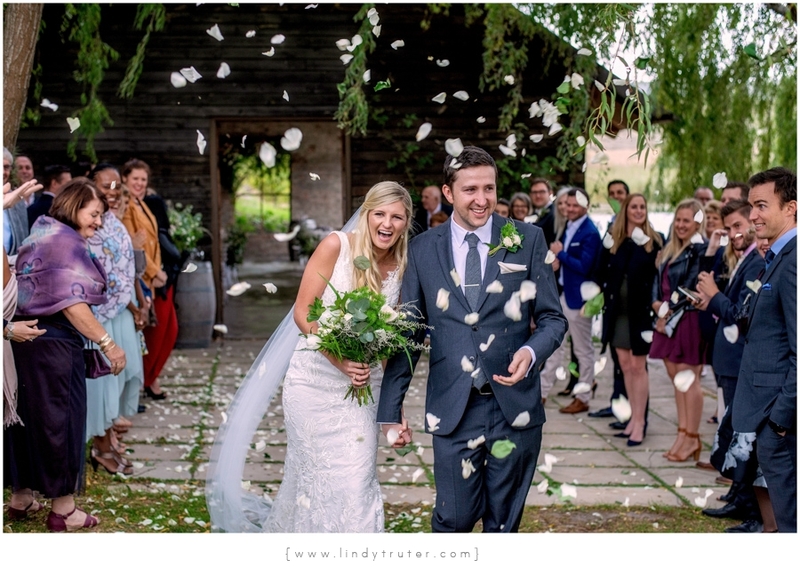 Luckily we were on hand to help implement a clever “plan B” so that this happy couple never had to stop for the rain and could they continue dancing the night away together. 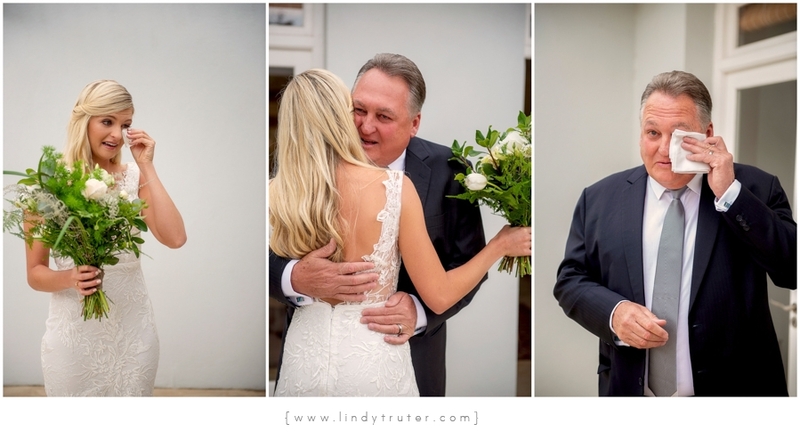 Thank you Candice & Len for choosing us to make sure your special day went off without a hitch!